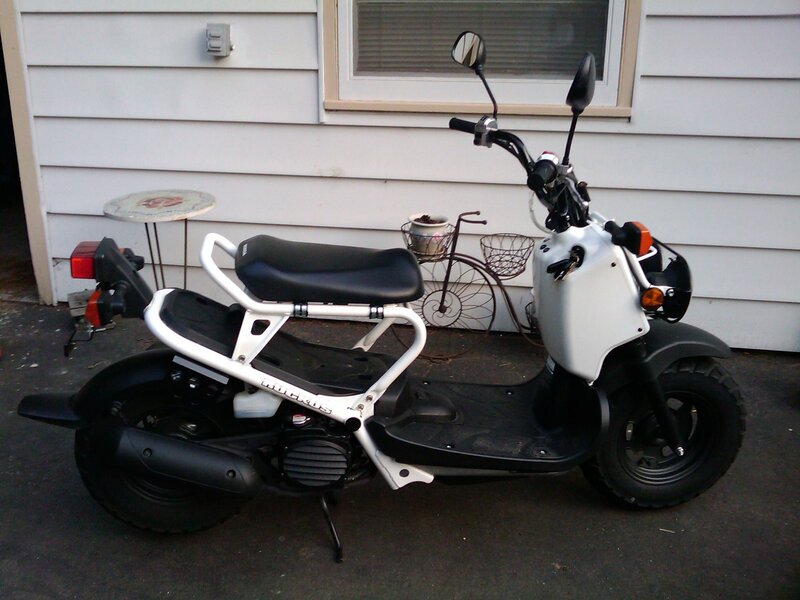 My scooter was taken from behind the back door. of the home i was at. 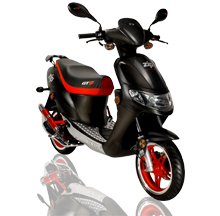 JUNE/JULY 2011 It is a very distinct looking Scooter, BLACK Red rims. 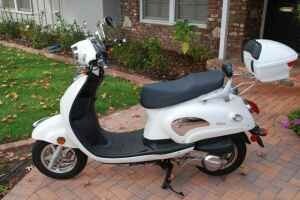 has around 5000 miles on it! 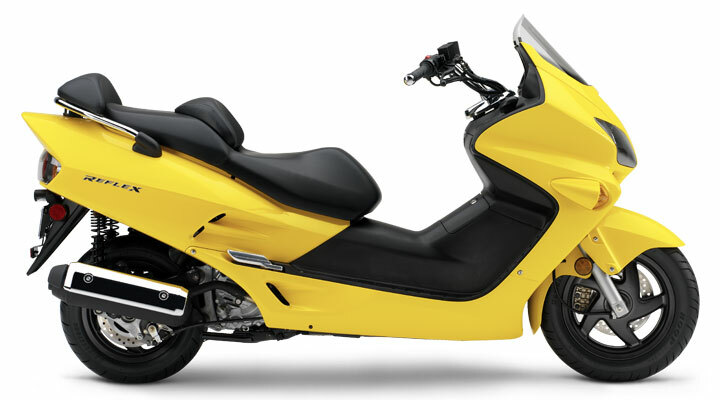 It is a nice cool looking bike.. says WAHOO on the side. 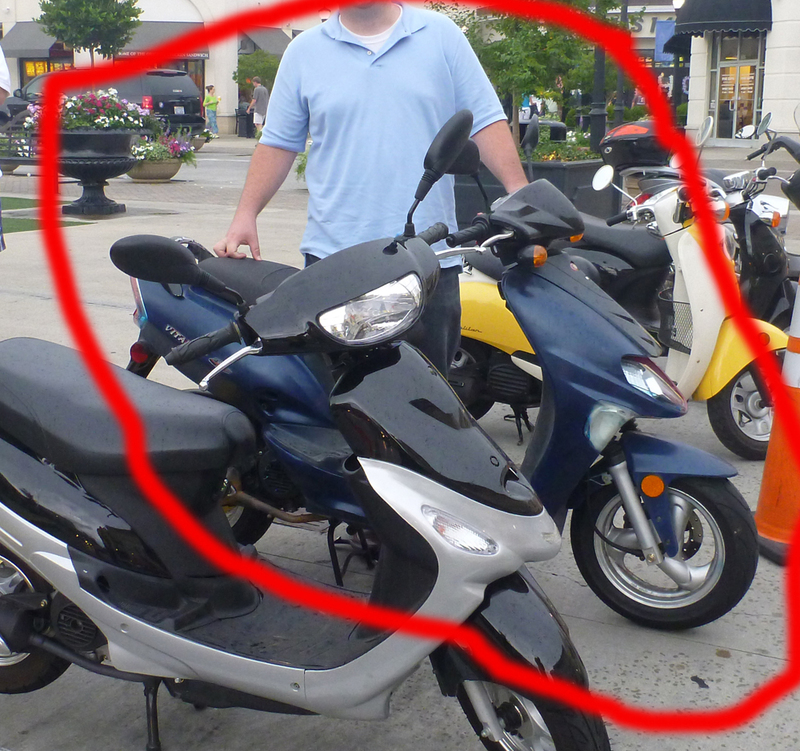 stolen 7.30.11 from downtown Raleigh, NC, new tires, can see red paint in scratches on blue paint. White Caulk around front light, crack in back taillight. This was stolen in 2011. They broke through a fence and dragged it out. May be pretty beat up. 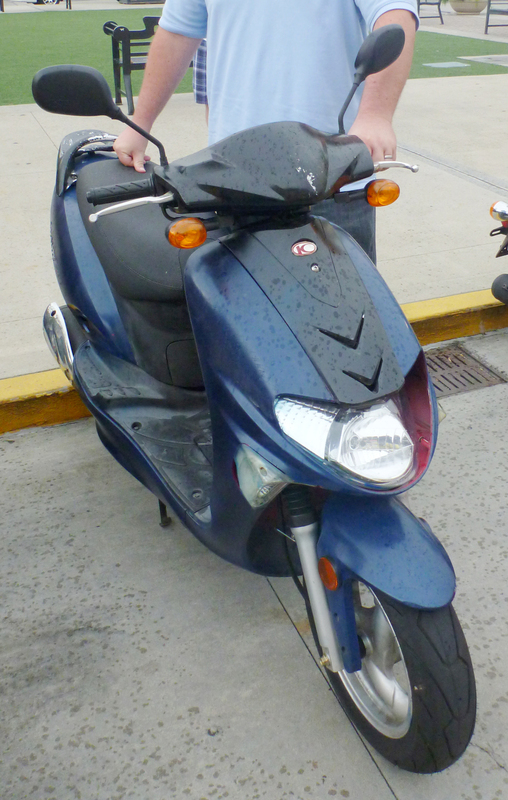 This scooter was stolen on July 22, 2011 but this option was not given. 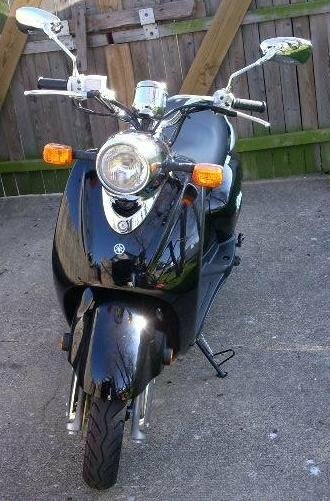 Small tear in back of black vinyl seat and faint scratches on left lower side of bike. Right rear fender is very loose. Reward offered. 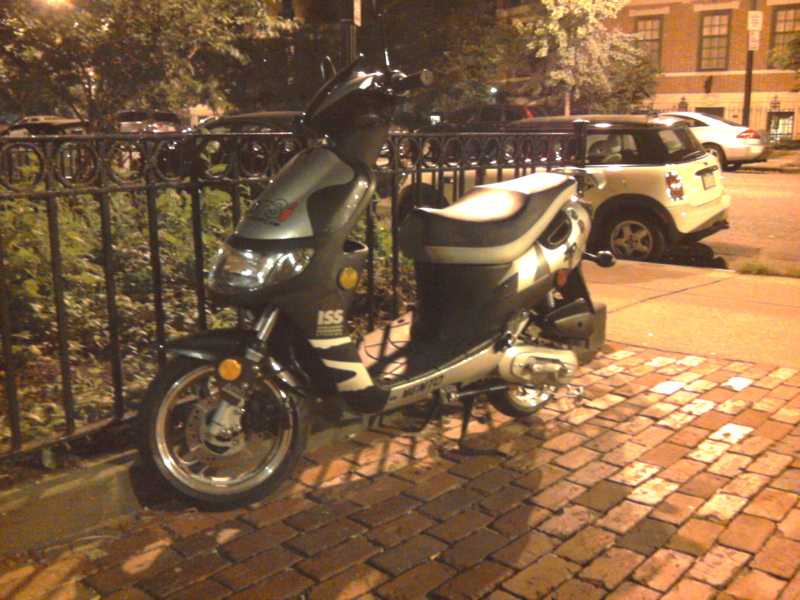 This was stolen in 2011. 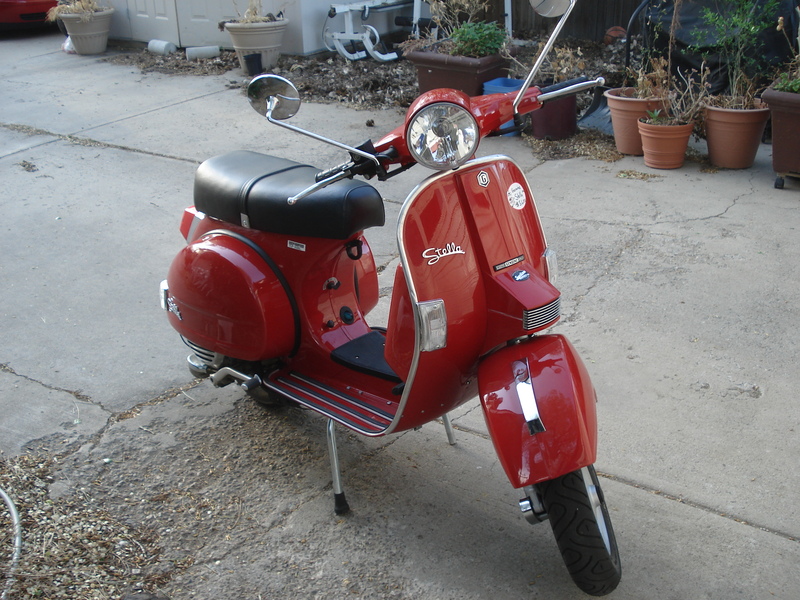 This was stolen in 2011 from a my driveway in South minneapolis. 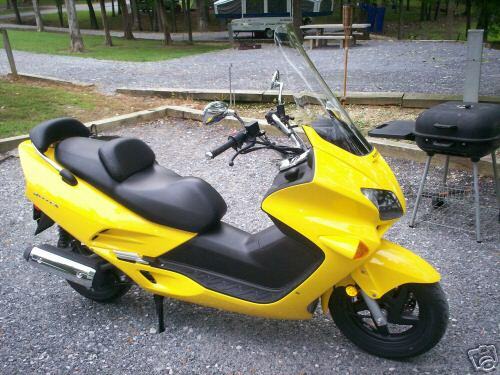 It is a 150cc model. 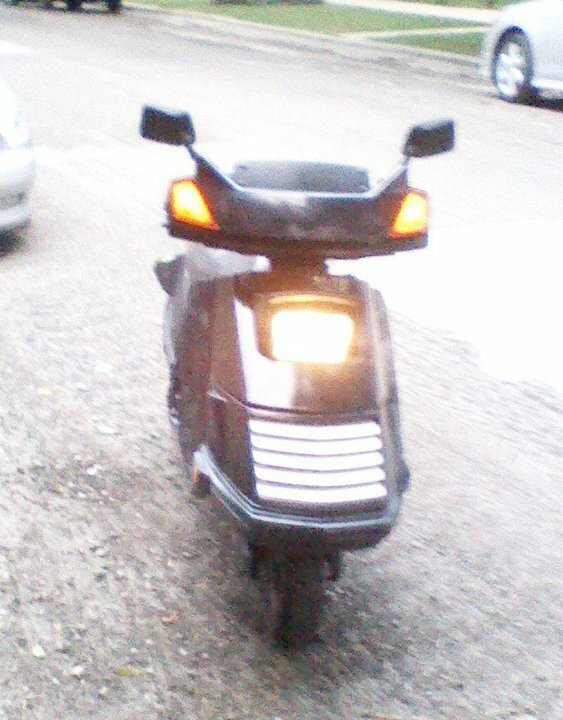 2headlights, 2 seats, Black, diamond plate footrest. 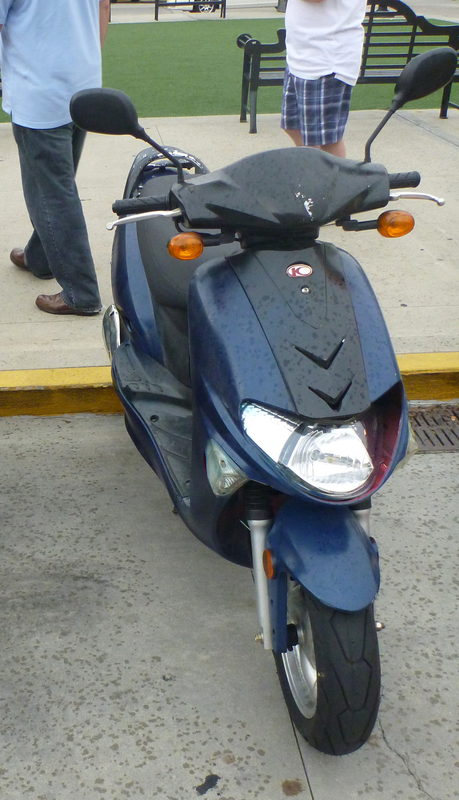 2011* Has a large Duke basketball sticker on the front of the scooter. 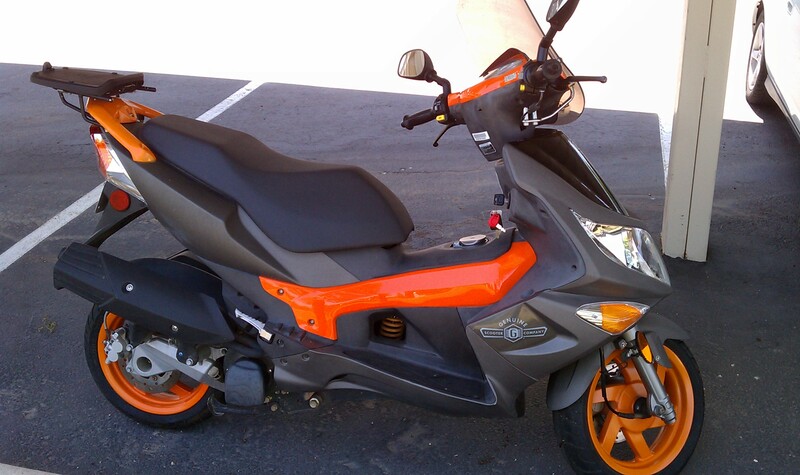 Stolen: July 14th, 2011 Scooter was mostly black with grey rear body work. 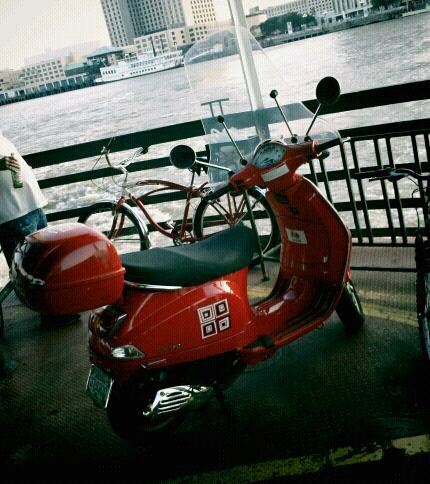 Has a sticker of a peace sign on the front. 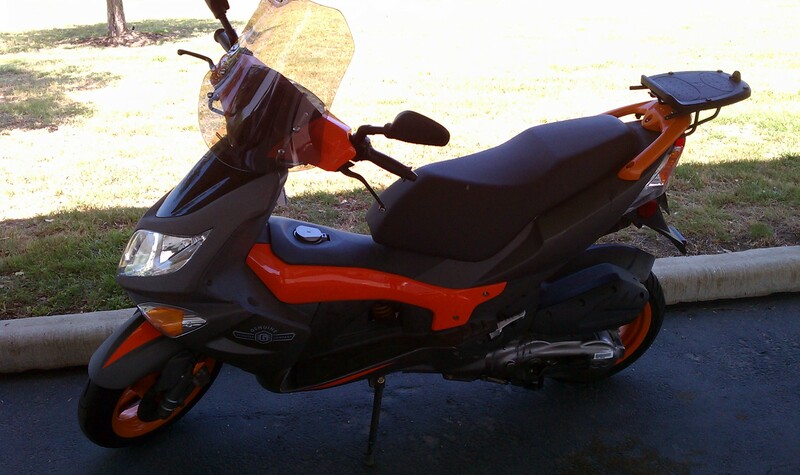 It was stolen outside my house July 17, 2011. Actually 2011 but the date drop down doesn't go that high. 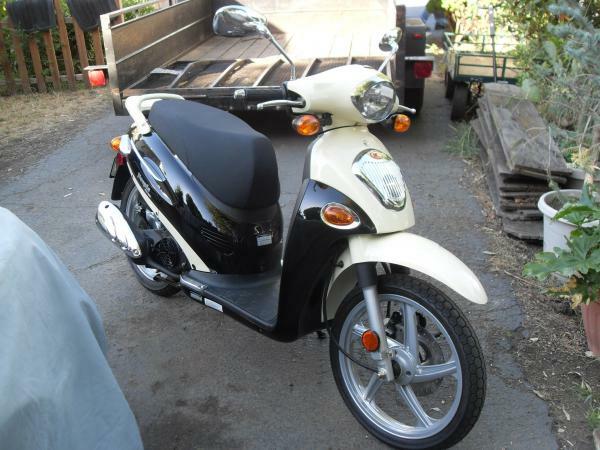 Date of theft:06/19/2011 My 2006 Honda Ruckus was stolen from behind my apartment on Sunday morning, June 19th, between the hours of 2am and 9am. Handle bars were locked. 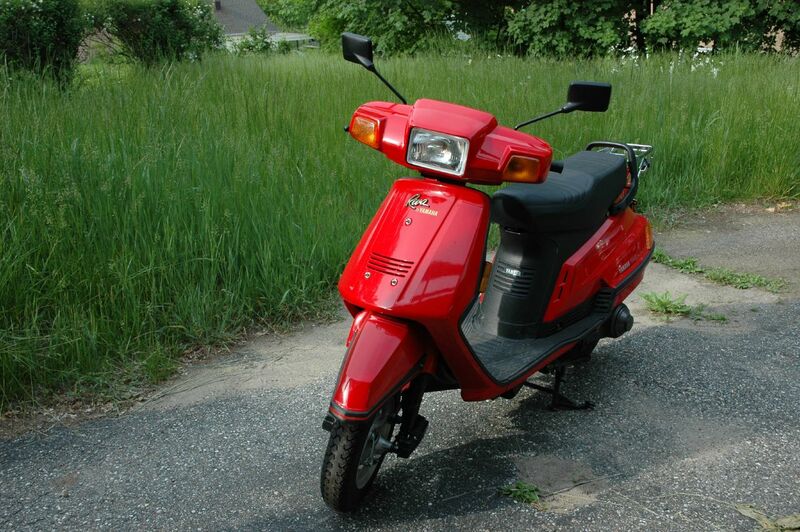 Cash reward guaranteed in the event my moped is located and returned. 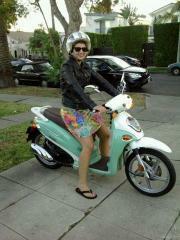 Stolen between midnight and 8am on commonwealth ave at packard's corner. The date was June 12, 2011. The speedometer/odometer did not work so the odometer read 82.5 miles. City, State: Costa Mesa, C.A. it was actually taken monday the 13th 2011. 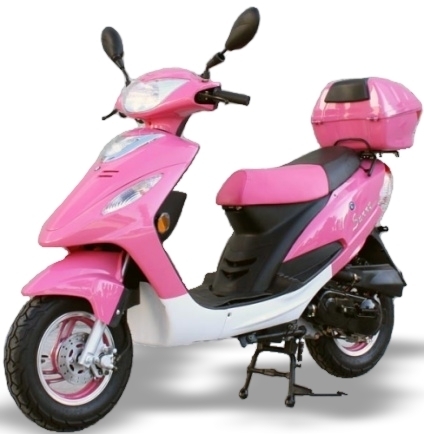 Please if you see my scooter dont hesitate to call. 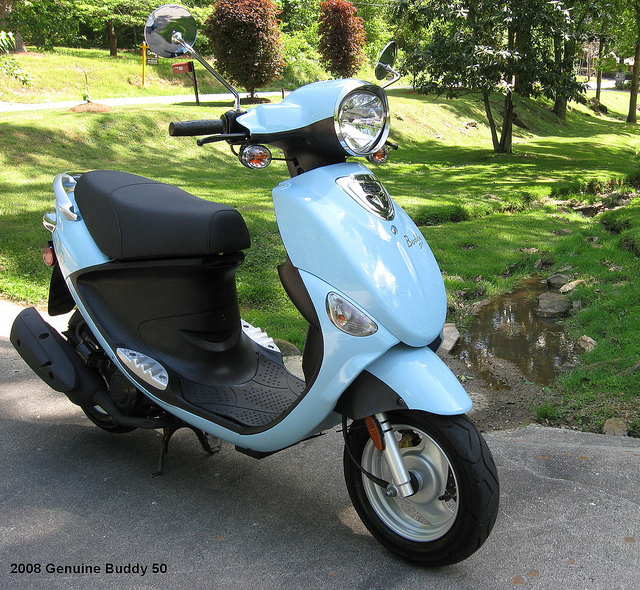 Scooter is very unique only three sold in the area. Old school style with Pampalona stickers, and white wall tires. Brand new with a bull sticker above registration. Thanks!!!! Help and look out. The date drop down menu is not updated..... 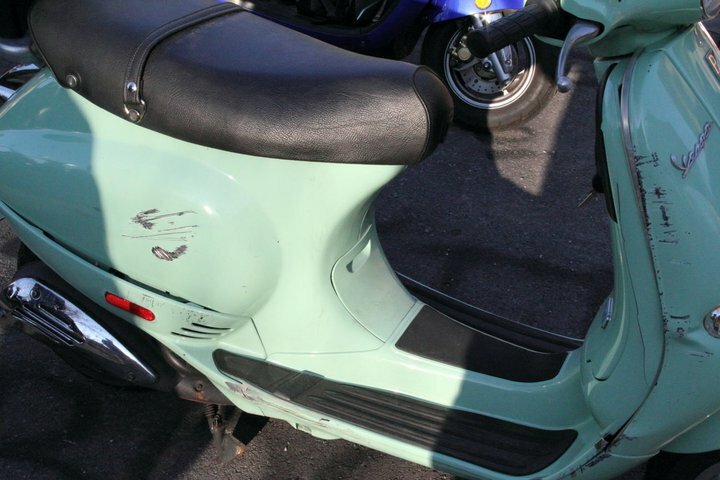 The date I was trying to put in is May 6, 2011 I found a scooter. It was obviously stolen and stashed in the weeds. I decided to confiscate it and hold it for the rightful owner. I have cleared this with the police. 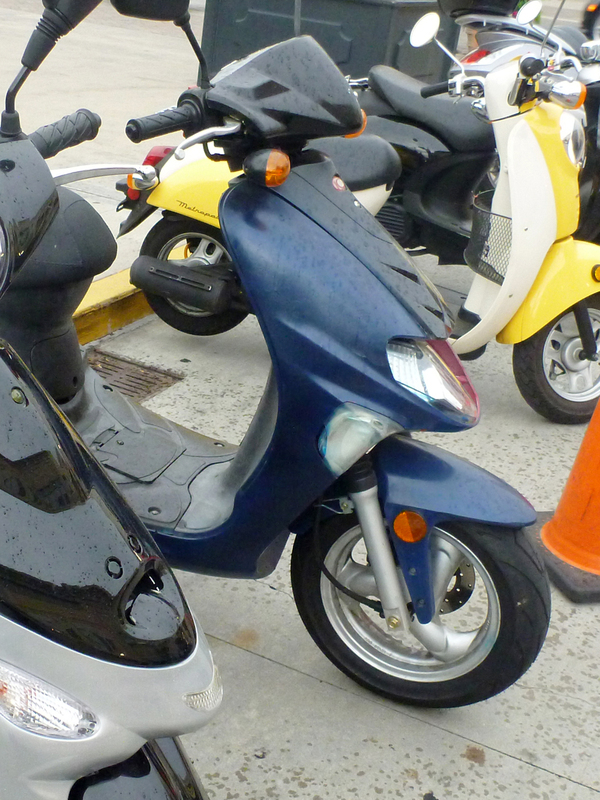 So if your bike was lifted and you can sucessfully identify it, good news, it is safe (well kinda) and awaiting you to claim it. 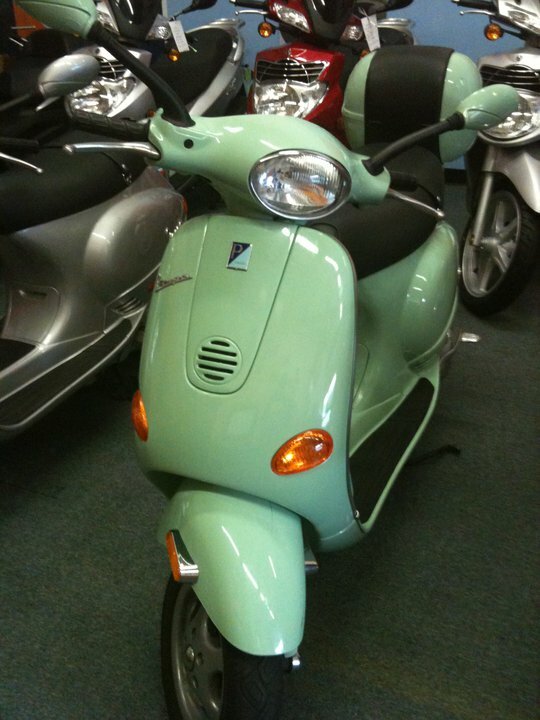 You will need to provide the color, the model and the VIN to claim it. If you don't have this information, don't bother to respond. Pretenders will be ignored. Lifted from the street in front of my house. Broken left mirror, only right mirror is present. 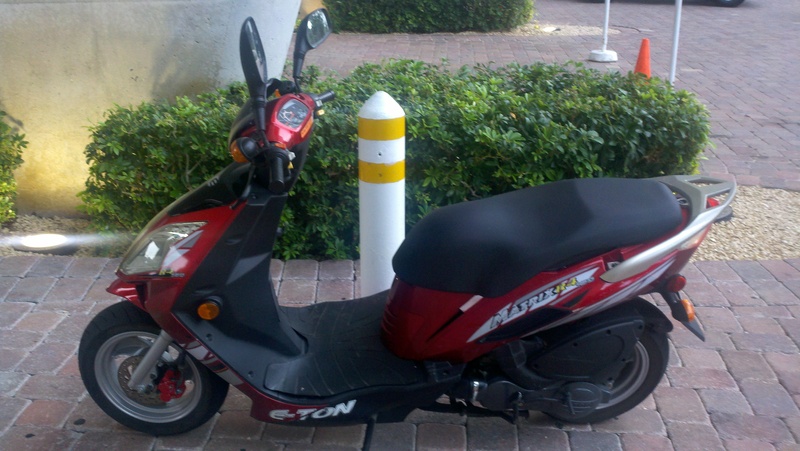 Stolen in 2011, not 2010. 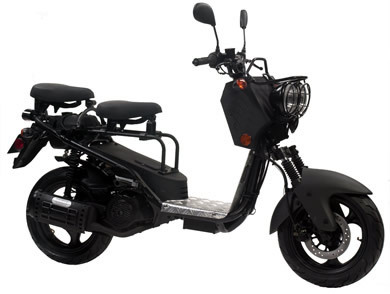 The mirrors are circular, the seat is patched up, small crack on the top of the front above the headlight, 49cc stickers on sides. 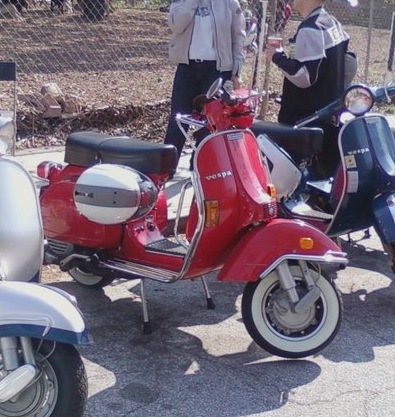 Mostly original, w/Prima Whitewall tires, FA Italia rims. ~2100 miles on the odo at the time of theft. This was stolen in 2011, not 2010. 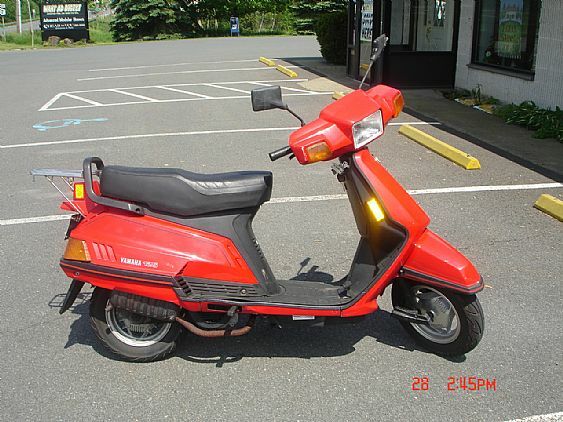 Engine is QMB139 Engine #: 139QMB090406860 Has a broken drive belt, and won't have the keys. It was chained up outside of my friend's apartment. A large green and white moving truck was seen outside near the time of theft. A $250 reward is offered for any information that leads to it's recovery.